Gone are the days when you could only let your kids have soft play fun in the safety of your home. Kiddy Chaos is the next generation in soft play activities for kids. 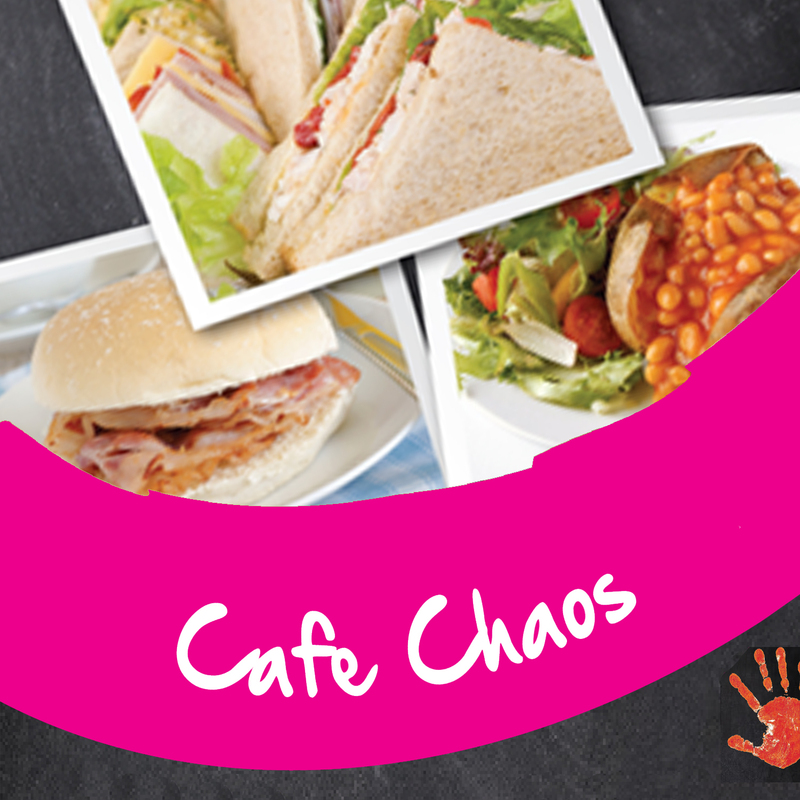 Kiddy Chaos is Lancashire’s leading indoor kids play centre. 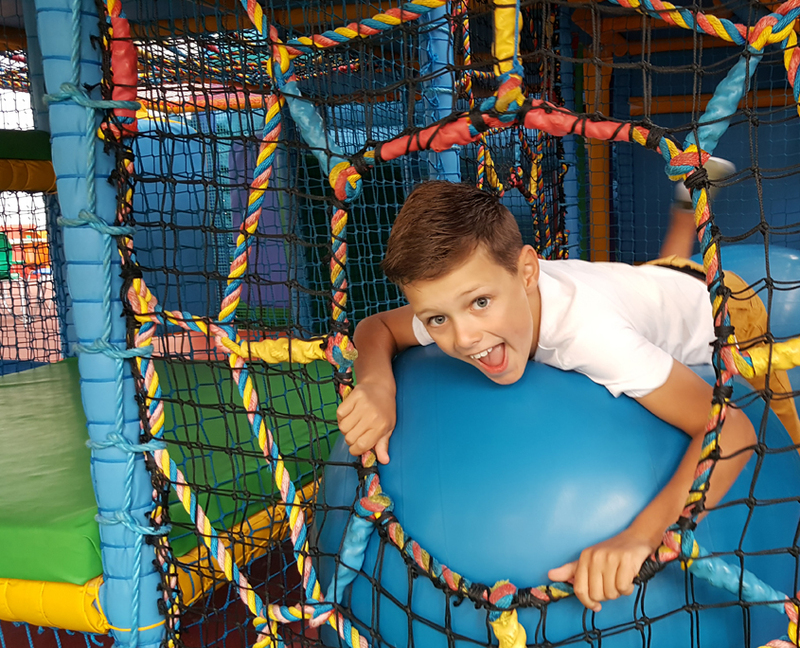 The state of the art play centre houses, a large soft play frame, bouncy castle, slides, climbing frames as well as a dedicated baby and toddler area. Let your kids have fun in our Soft Play Centre. 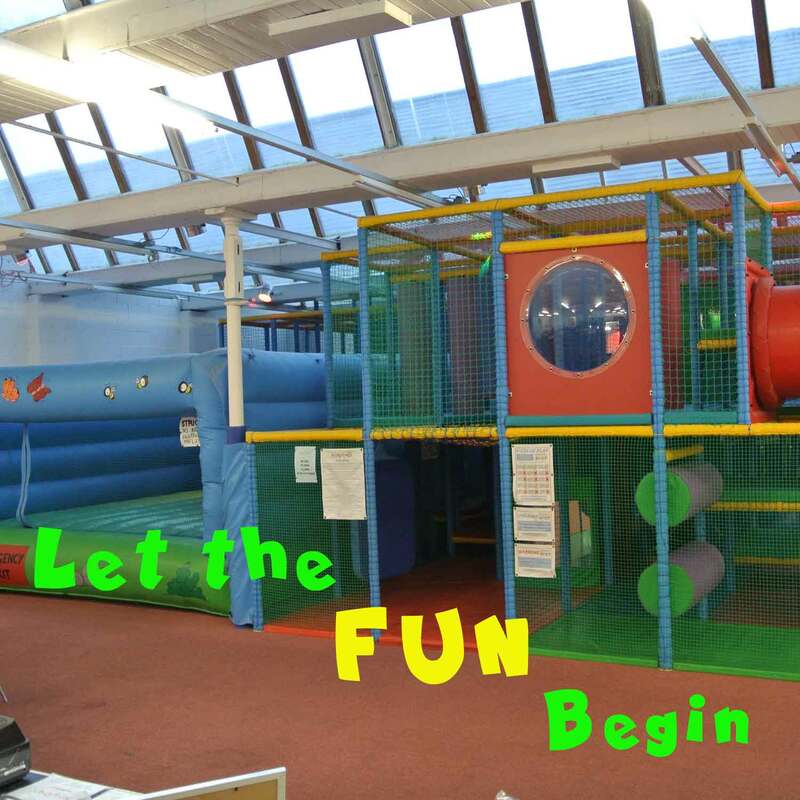 Kiddy Chaos is an exciting indoor soft play area suitable for all children aged 11 years and under. With hours of energetic fun for children, it is guaranteed to be a fun visit for the little ones. 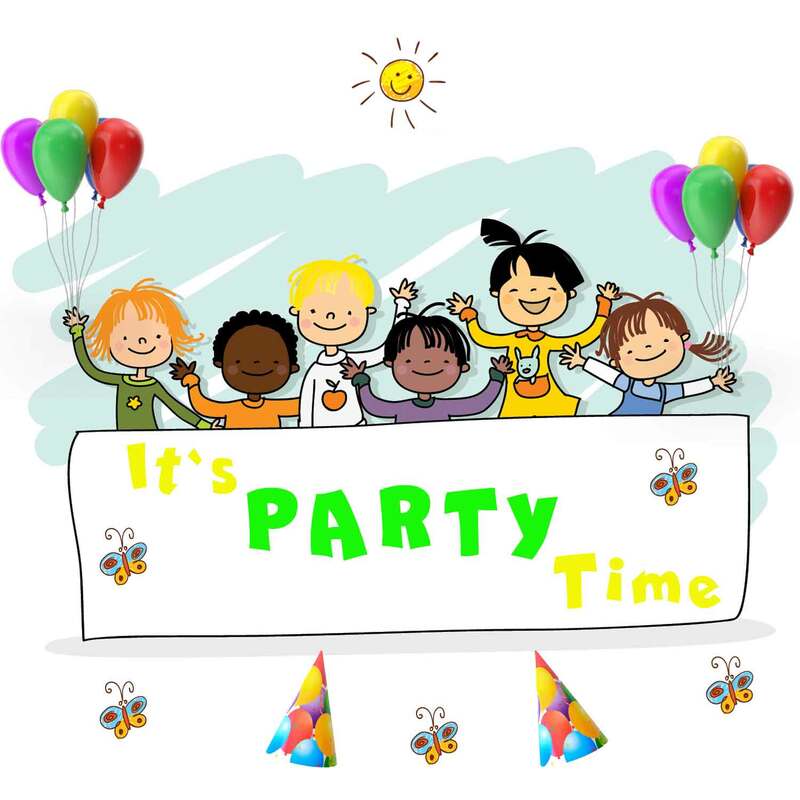 We are very popular destination for kids parties, special events and our famous playgroups. Sometime due to the exclusive sessions we might not be open to public. 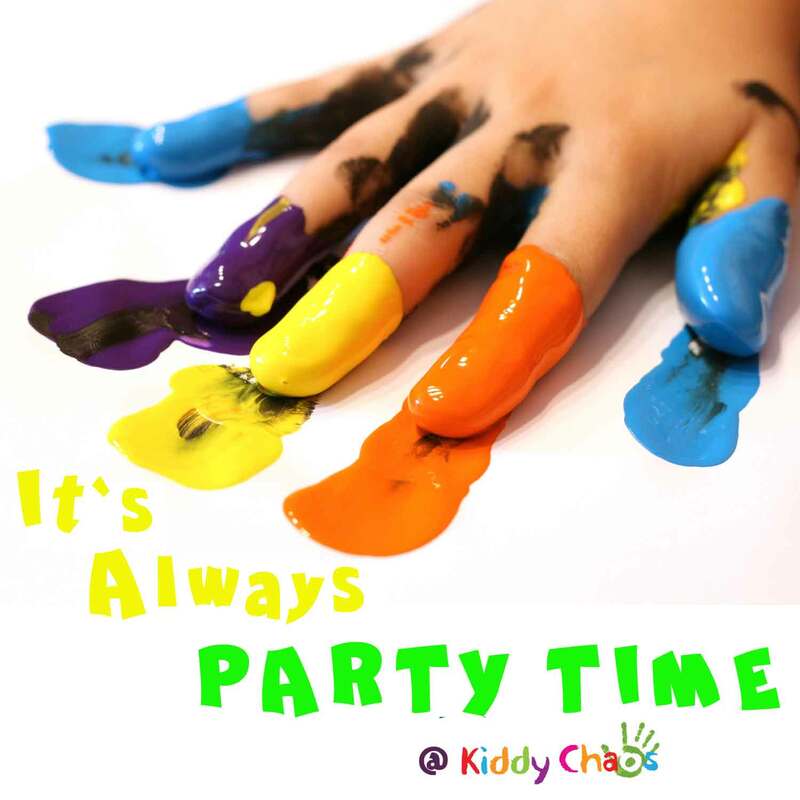 Before you set off to visit Kiddy Chaos, it is always worth taking a look at our what’s on or Facebook pages. 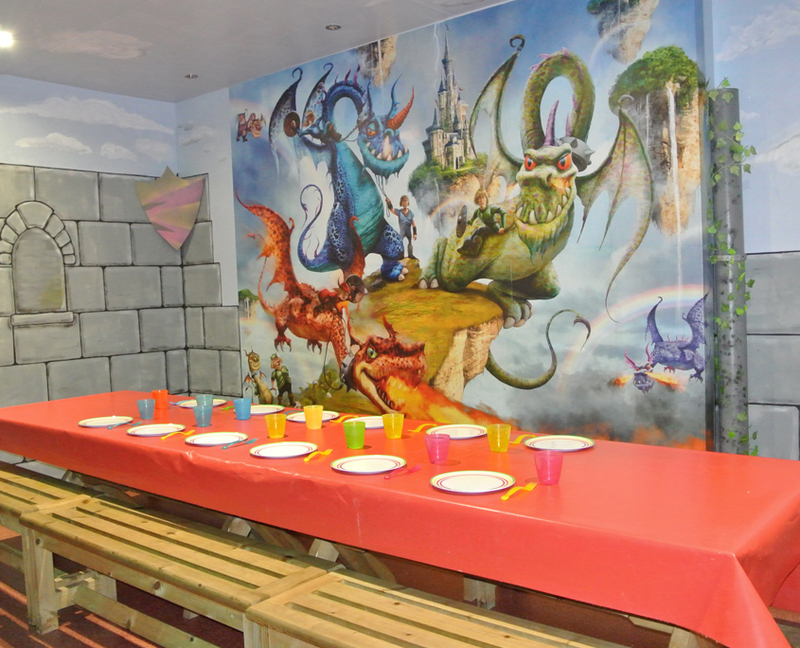 If fun, stress free kids birthday parties are what you are looking for then Kiddy Chaos is the place for you!